Speaker resources are available on this page. For more invaluable tips, pick up a copy of Purpose-Centered Public Speaking, it's companion workbook, and/or Overcoming the Fear of Public Speaking. Enjoy your journey! What do you want the speaker to communicate? Is your focus motivation, entertainment, education, or some combination? What time of day and length of talk do you need? 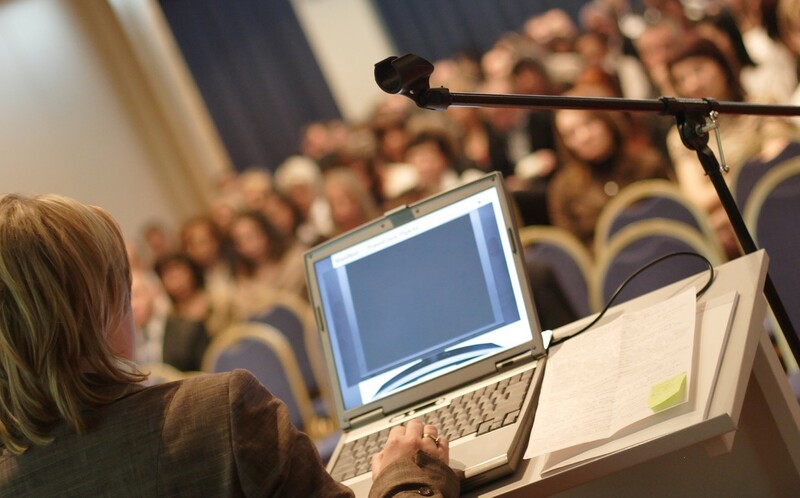 Not all speakers excel at all speaking formats.